First of all, I will come when you need me. I will stay with you, bringing knowledge and understanding. I will support you and attend to your needs during the birthing process. 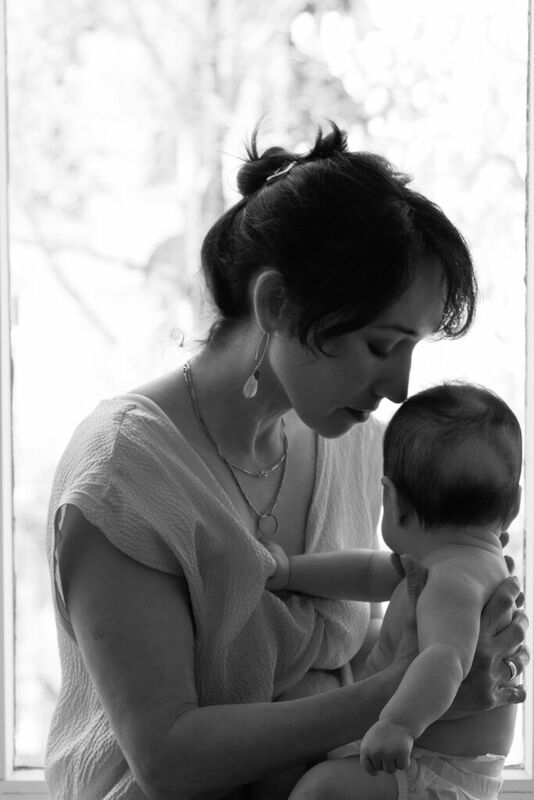 With love, care, and experience I will be your Paramana Doula, following the principles of undisturbed birth and the basic needs of a labouring mother based on Lamaze, Leboyer and Michel Odent teachings. I have a holistic approach based on emotional encouragement and physical support as well as usage of several relaxing techniques. I will support you physically prenatally, during birth and after, and help you to relax. For this purpose, I use techniques such as Acupressure, Aromatherapy (with only organic essential oils), Homeopathy for childbirth, Rebozo, Spinning babies techniques using positions prior and during labour, counter-pressure, visualization and breathing techniques. 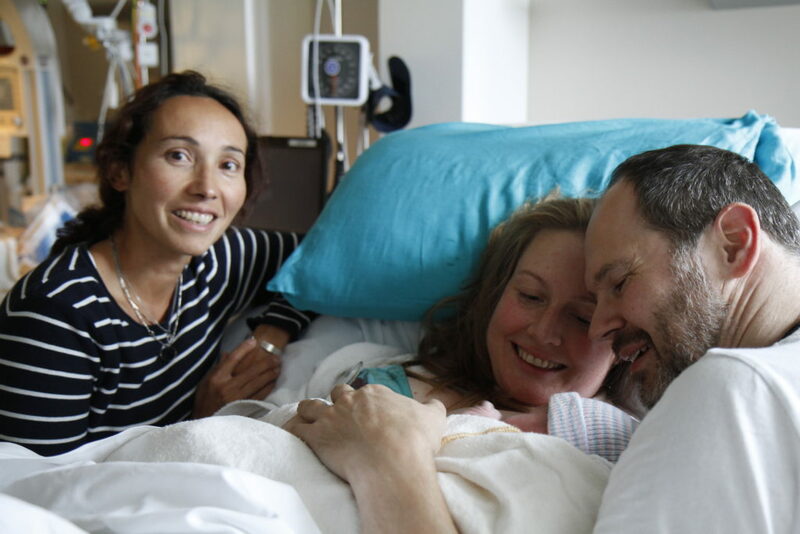 In preparing the mother and her partner extensively prenatally, we will work to build your confidence and knowledge of the birth process, have your own choices and voices heard. My wish is to help you to find your own way to birth your baby, to give you the tools to birth your baby on your own terms.